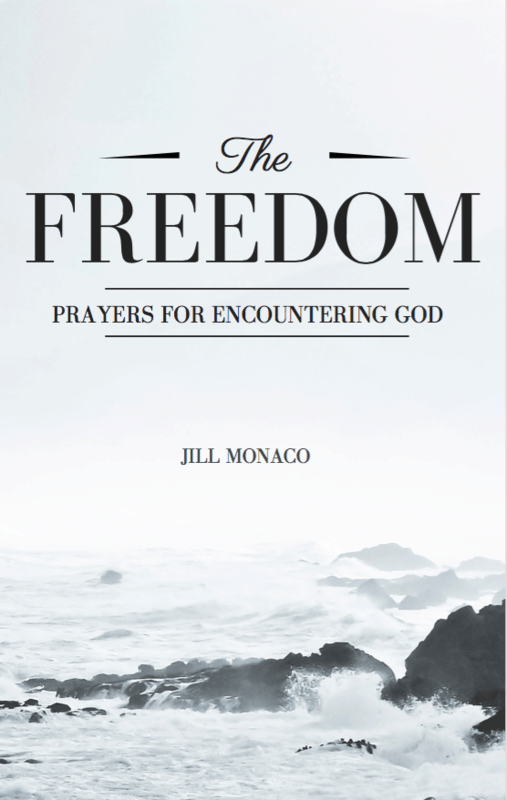 Do you want to get a taste of Freedom Life Coaching and have amazing encounters with God through prayer? 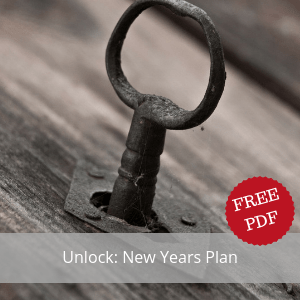 Find the key prayers that will lead you to ask powerful questions, hear God’s voice and find freedom in Christ. 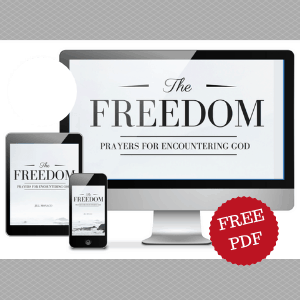 In this FREE downloadable E-book, you can begin to have a vibrant and fulfilling prayer time with the Lord. 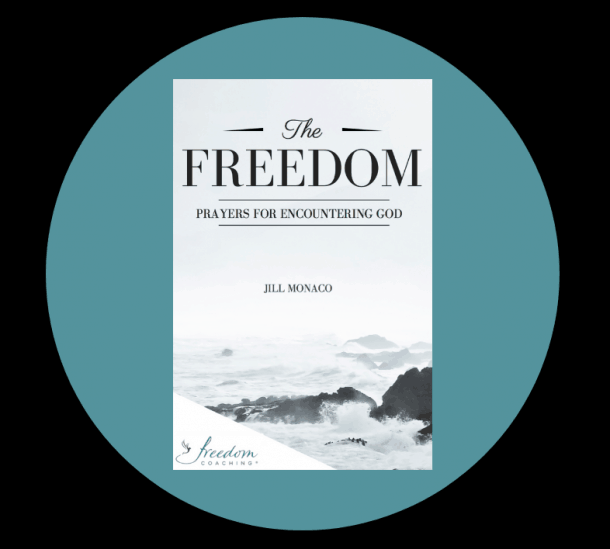 Do you want to get a taste of Freedom Life Coaching and have amazing encounters with God through prayer? Find the key prayers that will lead you to ask powerful questions, hear God’s voice and find freedom in Christ.